Please view the latest showreel from Newsmaker PR. It showcases some of the varied work we have been involved in over the past months. We work with our clients to choose and create the appropriate video product to achieve their objectives and meet their budgets. We produce a range of videos – TV commercials, marketing and promotional films, events, mini-documentaries and even mini-dramas. Why not watch the other videos on this page or ring 07515 350110 to see how we can help your organisation. 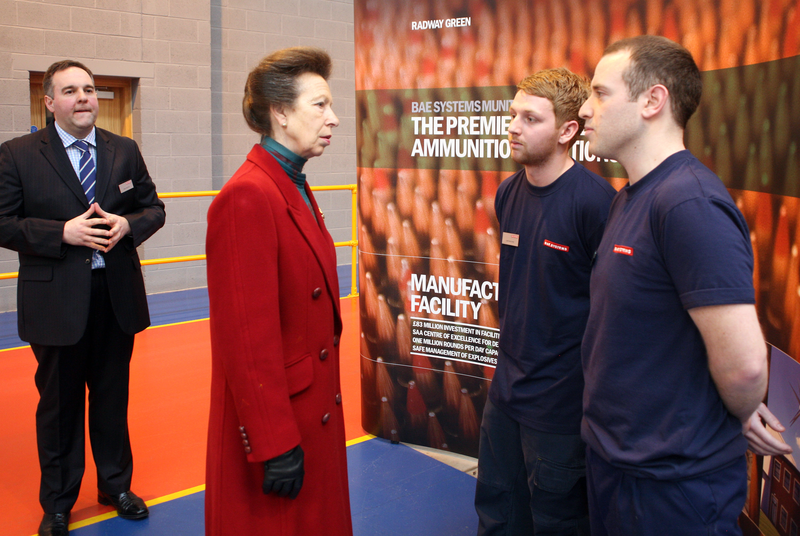 With its video production partner 3 Point Media, Newsmaker has provided BAE Systems Munitions with a range of videos about royal openings of new and refurbished factories, mini-documentaries about the rich history of its manufacturing sites, safety induction films and company overviews for conferences and visitors. 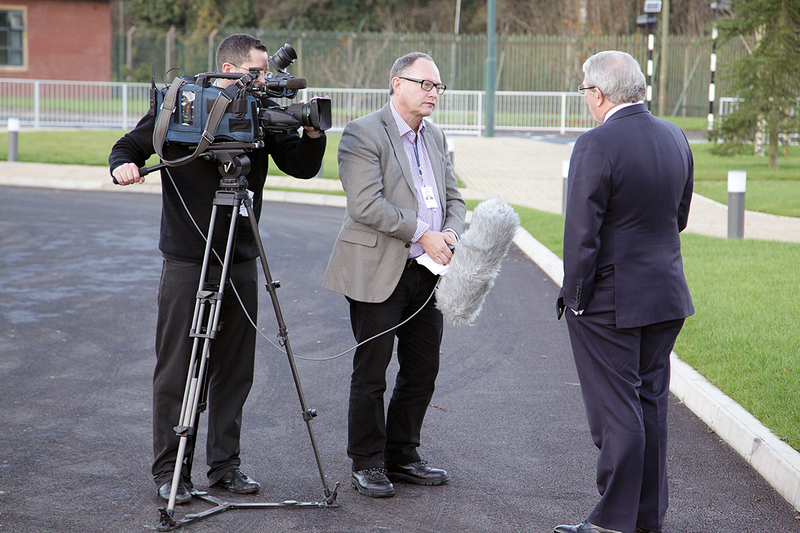 Since 2009 members of the Newsmaker production team have worked for BAE Systems Munitions at all of its major UK sites. We produced this video about the Royal Opening of its Radway Green facility. 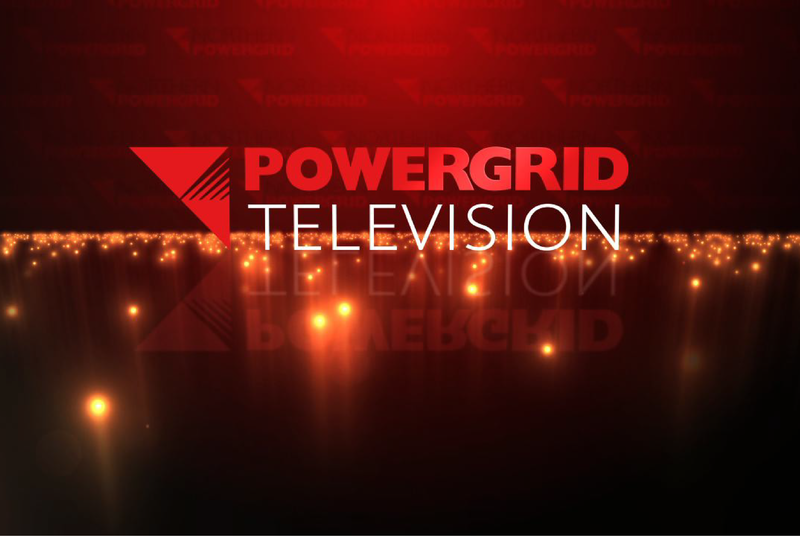 Newsmaker and 3 Point Media have produced a series of videos for Northern Powergrid demonstrating some of its more unusual and ambitious projects. A brand – Powergrid TV – has been created to tell stories of Northern Powergrid’s battle to maintain power supply to one of the most exposed parts of the UK, Spurn Point in Humberside; the lengths it has gone to reduce the number of pylons in areas of outstanding natural beauty, and the amazing Skywrap machine which we filmed at work in south east Northumberland. Newsmaker was engaged by Tesco to provide public relations and public affairs support for its proposal for a new store in Stanley, County Durham. The project involved briefing local politicians, providing press releases for the local media, organising and providing materials for an exhibition and engaging with members of the public. 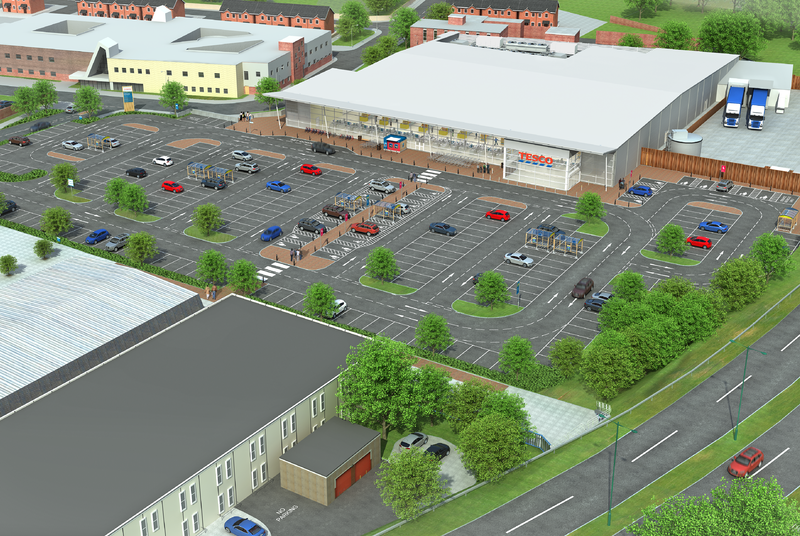 Newsmaker director Andrew Lambert has carried out a similar role on a number of schemes for Tesco and produced this video to support a successful planning application in Consett. 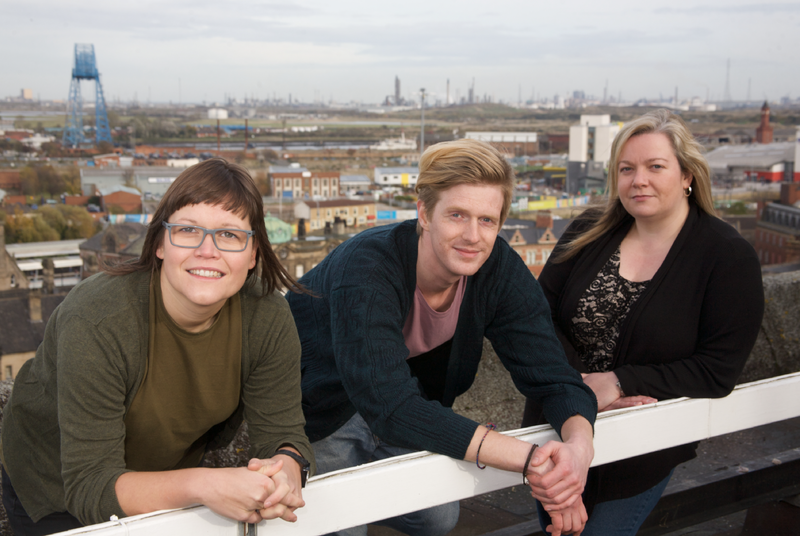 Andrew Lambert and Paul Robertson are providing communications support for Bridge North East – which is funded by Arts Council England to promote a stronger connection for young people with arts projects, events and venues across the region. We have highlighted events such as the Northern Children’s Book Festival and the Arts Award Conference and projects like NICE (Next Steps in Creative Experience) where young visual artists benefit from mentoring, practical advice and studio space in buildings nobody else wants. 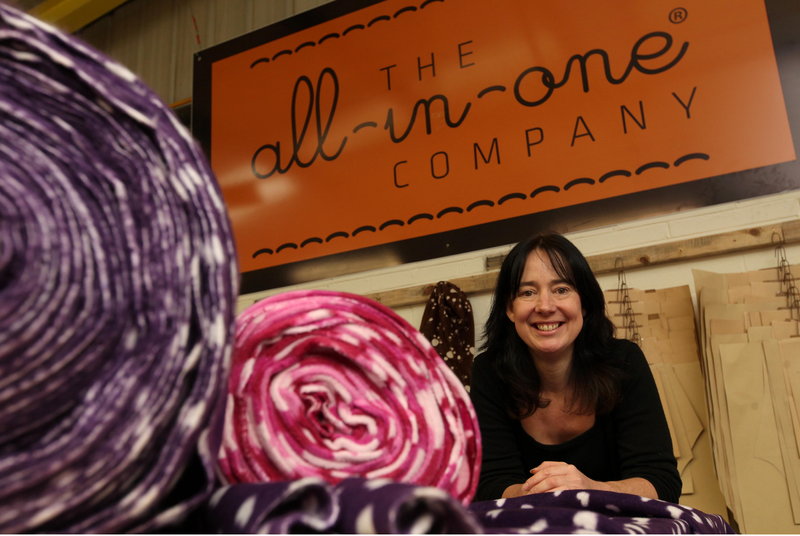 The All-in-One Company has been transformed by its director Kate Dawson from a business with a novel but unusual product into a company which has been at the vanguard of a new fashion trend. Its growth and many achievements have been reflected in the amount of coverage it has received in the national and regional print and broadcast media. Newsmaker has also helped prepare a number of successful entries in North East business awards and produced videos to support its marketing campaigns and apprenticeship programme.